You are invited to attend the upcoming Royal Irish Academy Workshop on Early Career Researcher Support. The presentation of findings from the Royal Irish Academy’s Working Group on Early Career Researcher Support scoping project. An early career researcher panel discussion, chaired by Professor John Morison MRIA, Queen's University Belfast. Panel members: Dr Mark Coen, Dr Adrian Grant, Dr Mel Farrell, and Dr Aoibhinn Ní Shúilleabháin. Guests are invited to arrive from 10:30 for tea, coffee and breakfast pastries. 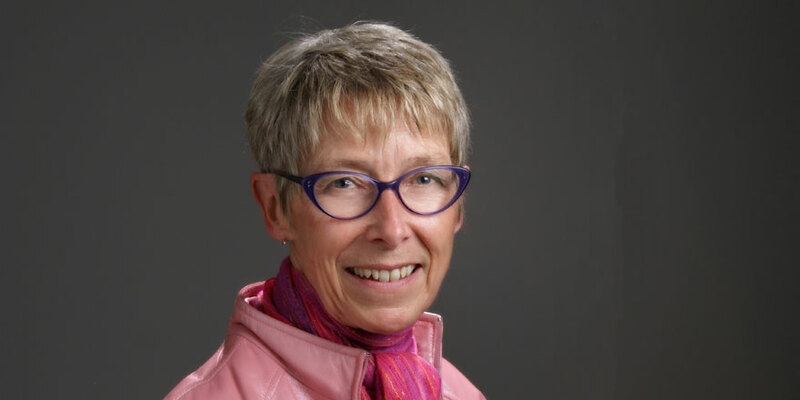 Lynn McAlpine is Professor Emerita of Higher Education Development at the University of Oxford and Professor Emerita at McGill University. Her research examines how doctoral researchers and PhD graduates prepare for and navigate their careers both in and outside the academy. She is interested not just in what can be learned from this work but also how this research about PhD researchers, postdocs, and those in research-teaching and professional positions can be used to help inform both institutional policy and individual practice. Dr Mark Coen is a Lecturer in the University College Dublin Sutherland School of Law since September 2014, specialising in jury trials and the Law of Evidence. He has worked in a number of third level institutions in both Ireland (Dublin Institute of Technology, Trinity College Dublin, Dublin City University) and England (Durham University), and his research has been published in prestigious international journals including Legal Studies, the Criminal Law Review, the International Journal of Evidence and Proof, the American Journal of Legal History, and the Human Rights Law Review. He is also President of the Irish Association of Law Teachers. Dr Adrian Grant received a PhD from Ulster University in 2011. He then engaged in postdoctoral research in History at NUI Galway in 2012-13. Following this he took up the role of Research Associate at the International Conflict Research Institute (Incore) at Ulster University. Since then, Adrian has worked across various schools and faculties at Ulster University including the Schools of History, Law, Architecture and Applied Social and Policy Sciences. He has published two books and various articles and has lectured at all levels in history, politics and peace and conflict studies. He currently serves as the chair of the Contract Researchers’ Forum at Ulster University and is the Anti-Casualisation Officer for the Universities and Colleges Union (UCU) in Northern Ireland. Dr Mel Farrell lectures in Irish and southern African history in University College Dublin and also serves as Director of the Irish Humanities Alliance. His monograph, Party Politics in a New Democracy: The Irish Free State, 1922–37, was published by Palgrave Macmillan in 2017. He was co-editor, with Jason Knirck and Ciara Meehan, of A Formative Decade: Ireland in the 1920s (Irish Academic Press, 2015) and has also published a number of peer-reviewed articles. His most recent publication is a chapter in Mícheál Ó Fathartaigh and Liam Weeks (eds) The Treaty: Debating and Establishing the Irish State (Irish Academic Press, 2018). Dr Aoibhinn Ní Shúilleabháin is an Assistant Professor at the School of Mathematics and Statistics in University College Dublin and is Director of the BSc. in Mathematics, Science and Education initial teacher education programmes in the UCD College of Science. She graduated with a first-class honours degree in Theoretical Physics from UCD in 2005 and taught post-primary mathematics, physics, applied mathematics and science for a number of years before completing her PhD in Mathematics Education at Trinity College Dublin in 2015. Her academic research primarily focuses on STEM (Science, technology, engineering and mathematics) education, with particular emphasis on teacher education. She is a member of the Department of Education & Skill’s STEM Education Policy Review Group and is also an executive committee member of Women in Technology and Science (WITS), an independent voluntary organisation that promotes gender equity in technology and science. In addition to her academic work, she directs the ‘Maths Sparks’ problem-solving workshops at UCD with the aim of encouraging students from DEIS schools to continue their studies of mathematics. In 2017 she was presented with the SFI Outstanding Contribution to STEM Communication Award in recognition for her work promoting STEM.